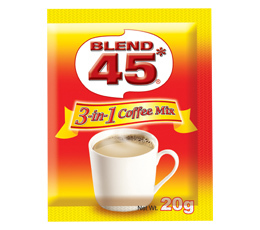 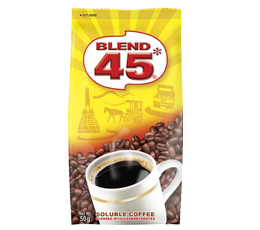 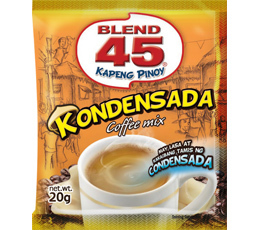 URC started its successful beverage business with Blend 45 - the first locally manufactured soluble coffee, Great Taste Granules - the first concentrated coffee in the country, and Great Taste 3-in-1 - the first complete coffee mix. 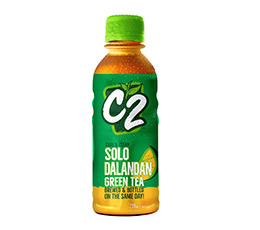 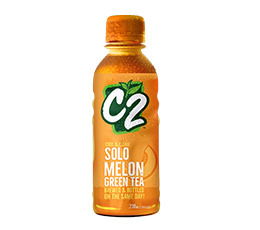 A few years ago, URC shook up the market as it introduced C2 Cool & Clean - the first RTD tea entrant in a market significantly dominated by carbonated soft drinks. 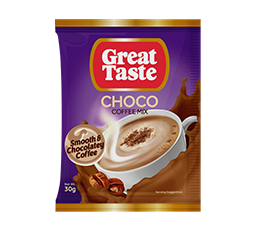 URC has also expanded its product portfolio by offering juices, water, ready-to-drink coffee, and ready-to-drink chocolate. 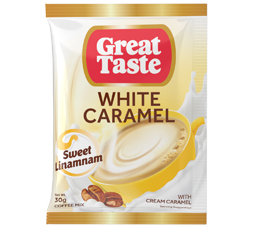 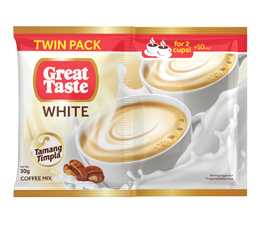 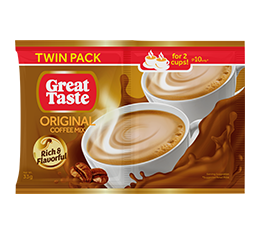 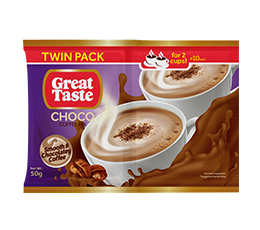 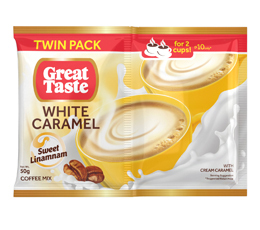 URC has tremendously increased its presence in the coffee mixes segment with the unwavering success of Great Taste White. URC aims to keep its leadership in beverages by continuing to innovate and provide game-changer products to the market. A high-quality, ready-to-drink tea beverage made from 100% natural tea leaves with antioxidant-rich "catechins", delicately brewed and bottled on the same day. 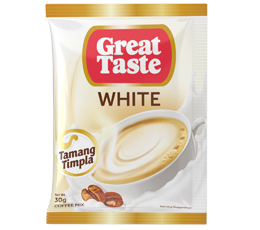 A long-standing local coffee brand with a rich history of firsts – first white coffee mix, first twin pack format, first resealable stand-up pouch, and first agglomerated coffee among others. 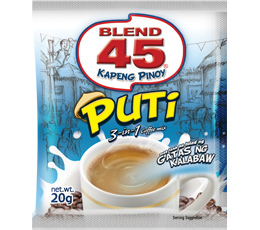 The coffee brand that perfectly captures the Filipino taste. 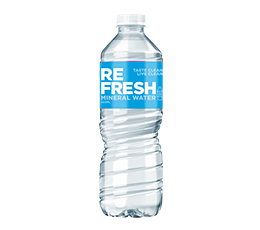 The taste of mineral water that is bottled straight at the source. 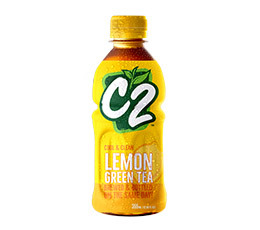 Has no after-taste, just pure natural tasting goodness. 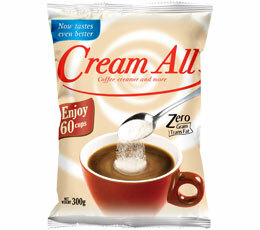 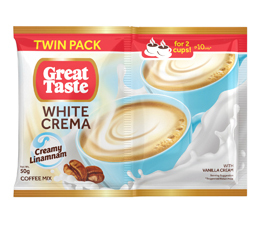 A coffee creamer that enhances the taste of any cup of coffee by making it full-bodied and creamier.